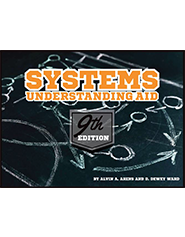 A comprehensive manual accounting practice set to help students of auditing, systems, or financial accounting courses understand the role and importance of basic business documents, records and information flows in the accounting process. 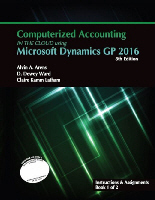 Computerized accounting practice set, including and using a fully operational cloud-based version of Microsoft Dynamics GP 2013 (commercially available accounting software for mid-sized companies). 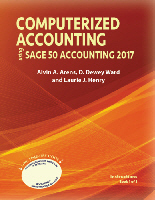 Computerized accounting practice set, including and using a fully operational version of Sage 50 Accounting 2017 (commercially available accounting software for smaller companies; not compatible with Mac). 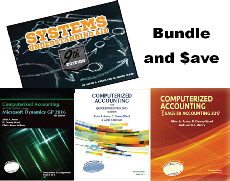 Computerized audit practice set, including and using a fully operational education version of ACL (not compatible with Mac). 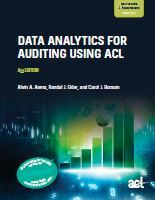 It is the same as the commercially available ACL software except for a 6-month time limit. 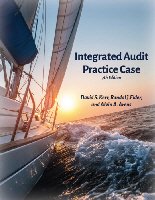 An integrated audit practice case to help students learn to solve audit problems by using a wide variety of information from different sources to make audit decisions and integrate that information throughout an audit. 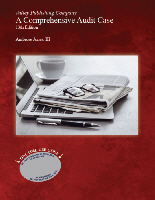 A simulated audit of the Valley Publishing Company, a small town newspaper. 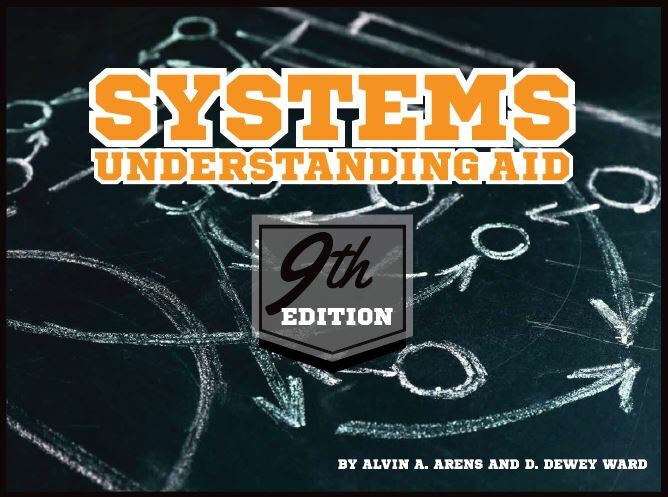 The case includes the typical audit procedures used for account balance testing, including a variety of analytical procedures, and the preparation of financial statements with footnotes from the audit work papers. 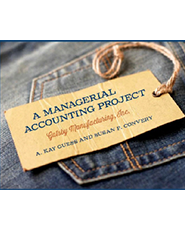 An engaging hands-on managerial accounting supplement with skills for the real world. Increase students Excel expertise, critical thinking skills, and ethical reasoning, all within a company they will love! 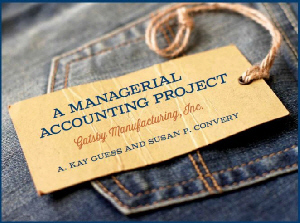 An integrative case that provides hands-on exposure to a job costing system for a mid-sized manufacturing company and includes six active-learning assignments. 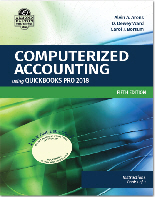 One uses the most widely used accounting software in the world: QuickBooks Pro 2015. 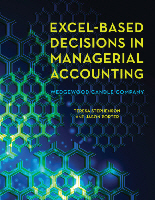 Another uses a software package widely used by smaller companies: Sage 50 Accounting 2017.
medium-sized companies: Microsoft Dynamics GP 2016. All supplements use Excel as part of the materials.